Everything included in price, no secret fees. 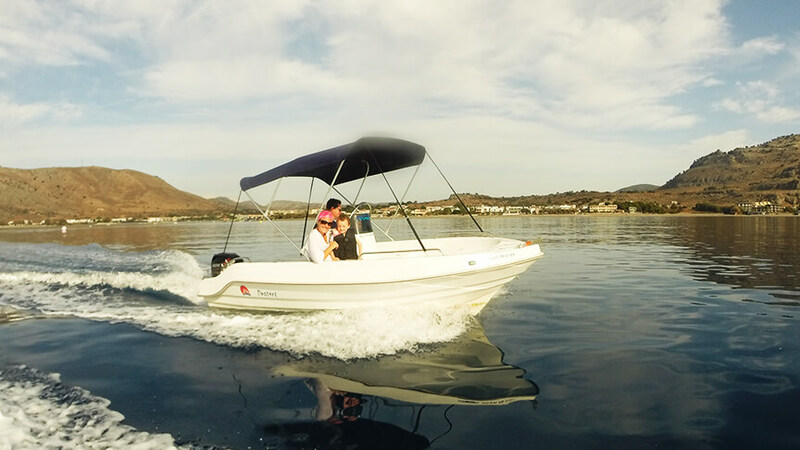 What could be better on your next holiday or vacation than to spend a day on a luxury motor boat zipping around from beach to beach? 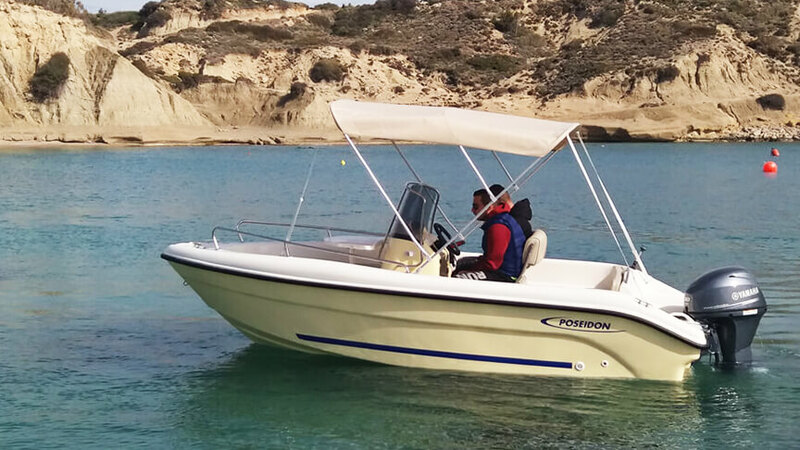 Renting one of our boats is the best way to escape the crowds & explore the hidden beaches of Rhodes south-east coast. 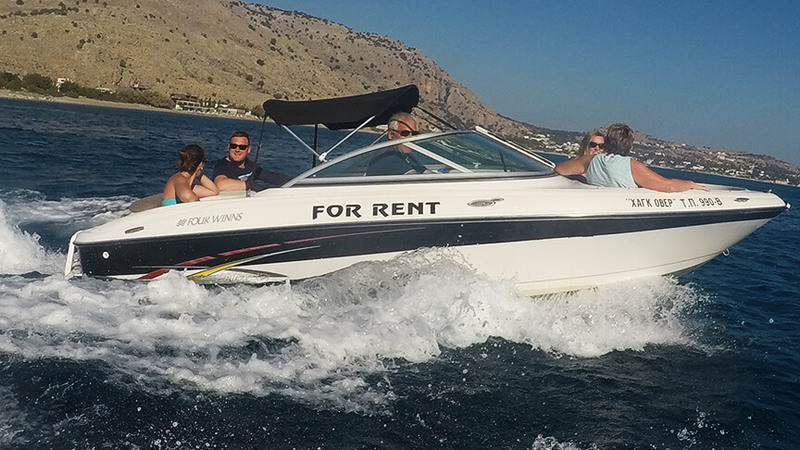 Bring your friends, your music and your drinks and get ready to ride the waves and be the captain of the day, on an unforgettable tour!